Hey guys, if you wish to root onePlus 5 then follow our OnePlus 5 Root Guide to get root access on OnePlus 5 safely. In order to root OnePlus 5, you have to install TWRP recovery on OnePlus 5 and after that flash latest Super-su file and get full root access to install root required apps, install custom Rom and tweak your device as you want. OnePlus 5 Smartphone’s Rooting concept is very easy and simple. Here in this root guide we managed all the steps properly. You just need to follow all the steps one by one to root your OP5. If you are one of those, who loved to root and want to use their oneplus5 android device as an advanced user then rooting is the only a single way by which you can use your rooted Oneplus 5 mobile as an android developer and can tweak in different manners. If you are oneplus 5 user then here is a good news for you, a latest fully functional TWRP recovery & Root files are available for your OnePlus 5.If you think you can increase performance of your OnePlus 5 by rooting your device then avoid it because OnePus 5 comes with Snapdragon 835 Octa-core processor with 8Gb RAM and I think it’s enough to increase its performance. But after root onePlus5 you can install custom ROMs on oneplus 5, apply themes and also can try latest upcoming “Android O” previews etc. Moreover you can root OnePlus 5 without voiding warranty. This is defiantly a win-win situation for root lovers. Why We Are Going To Root OnePlus 5? If you are regular visitor of our site then you can see we love to write about Samsung , MTK and Xiaomi android devices and you can found many post about IMEI flashing ,root tutorials, twrp flashing ,bootloader unlocking etc but all about Samsung ,MTK devices & Xiaomi Smartphone’s. 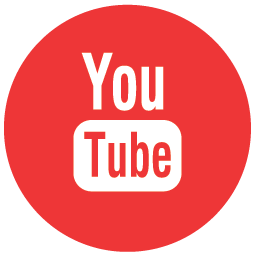 But recently we got many comments on our “YouTube Channel” and they wants to know “how to root oneplus 5 safely?” So here we are with oneplus 5 root tutorial, just follow all the steps one by one and root OnePlus 5 safely. It’s 100% working and one of the easiest method to root onePlus 5 android Smartphone. So now without wasting a time let’s start the rooting OnePlus 5. Important – Bootloader should be unlocked to root OnePus 5.Unlocking the bootloader of OnePus 5 & Root OnePlus 5 would not void warranty of your device. OnePlus 5 allows you to unlock bootloader and root your device for android development. 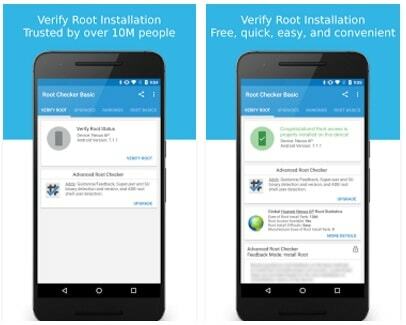 But this rooting process will wipe all user data and phone data like apps, Images, videos, contacts and documents etc. One plus 5 rooting process can be divided into these three major steps. 1.Unlock Bootloader of OnePlus 5. Bootloader of OnePlus 5 should be unlock to root OnePlus 5. Read full detail post – how to unlock bootloader on OnePlus 5? 2. Flash or Install TWRP recovery on OnePlus 5 android phone. Read full detail post – how to install TWRP recovery on OnePlus 5? 3. Flash Supersu file via TWRP recovery to root OnePlus 5 Smartphone. Now open ADB folder. 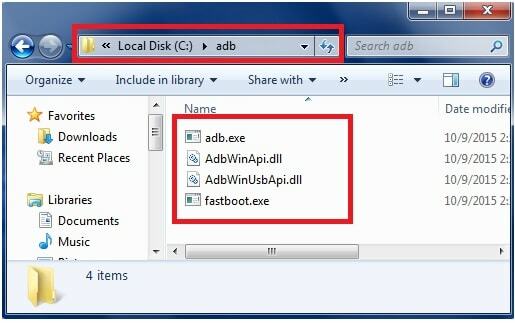 You can find the location of adb folder [c drive>>ADB folder]. Now click on blank space and press & hold “Shift” key + Right mouse click and select “open command window” here option. Now connect your oneplus 5 with pc via USB cable. 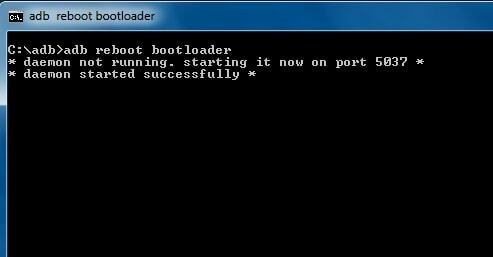 Type below command and hit enter button to boot oneplus 5 into fastboot mode / bootloader mode. Now your device will ask for permission, use volume up and down key to select “yes” option and press “Power” key for Ok.
All done!!! Now bootloader will be unlock on your OnePlus 5 and it will wipe or erase all data of your device. Now phone will be reboot automatically. After unlocking bootloader on OnePlus 5, now you can flash or install TWRP recovery on OnePlus 5. Step02 How To Install TWRP recovery On OnePlus 5? In order to root onePlus 5, now you have to flash twrp recovery on OnePlus 5 after unlocking bootloader of OnePlus 5. 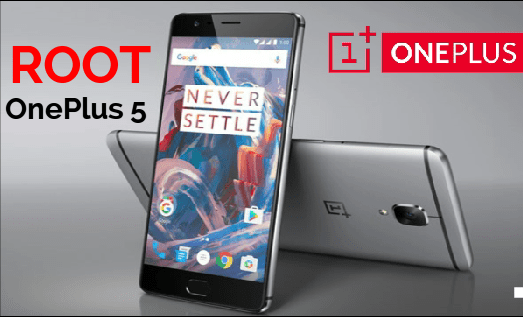 Download OnePlus 5 TWRP recovery on your pc. Now rename the downloaded oneplus 5 twrp recovery file as “recovery.img” and don’t extract it. Copy the downloaded OnePlus 5 TWRP recovery file and paste it into the adb folder. Now click anywhere in the adb folder and press & hold “Shift” key + righr mouse key and select “open command window here” option. Now connect your OnePlus 5 with pc via USB cable and type the below command & hit enter button. Now again type the below command and hit enter to flash twrp recovery on OnePlus 5. Now it will take few seconds to install twrp recovery on OnePlus 5 .After completing the process just type the below command to reboot your device automatically. All Done!!! Twrp recovery should be installed on your oneplus 5. After flashing twrp recovery on OnePlus 5, now you are able to flash supersu file on oneplus 5 to get root access. 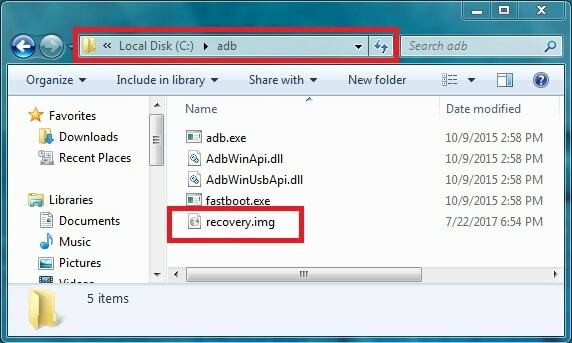 Twrp recovery is must to flash supersu file. So after flashing twrp recovery on oneplus 5 now you can flash supersu zip file to root oneplus 5. Just tap on “Install” option and browse the “SuperSu” zip file which you placed on internal storage. After selecting the correct “supersu” file, swipe the swipe button and it will flash supersu file to root your oneplus 5. After flashing the supersu file, come back to main menu and tap on “reboot” option. All done!!! You have successfully rooted your oneplus 5 and now have full root access on oneplus 5 Smartphone. After rebooting your oneplus 5 now you can see “SuperSu” application on your device. That means your oneplus 5 is fully rooted and you have full root access on oneplus 5. If you followed the complete steps properly then your oneplus 5 should be rooted.But if you want to check root status then download and install “Root Checker “ app on your device and launch the app to know the root result. This is all about OnePlus 5.Here you can see how to unlock bootloader of OnePlus 5, How to install Twrp recovery on OnePlus 5 and How to root OnePlus 5 with twrp recovery? Just follow all the steps one by one to root oneplus 5 and get full root access on your oneplus 5 to install custom Rom, Custom recovery and install root required apps to customise your device. 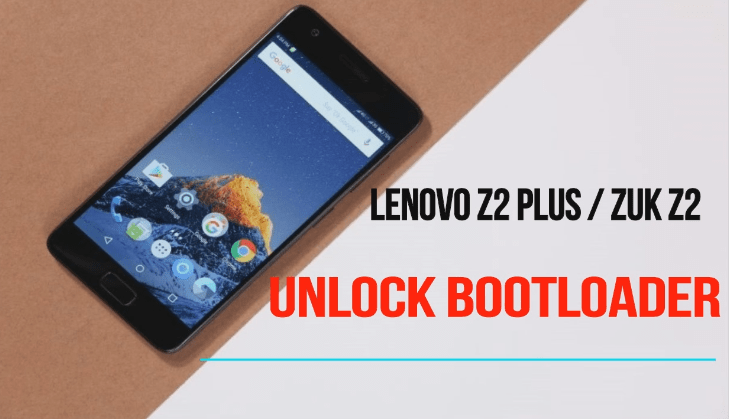 adb reboot bootloader – if phone is in ON mode then “adb reboot bootloader” command will reboot your device into bootloader mode or fastboot mode. 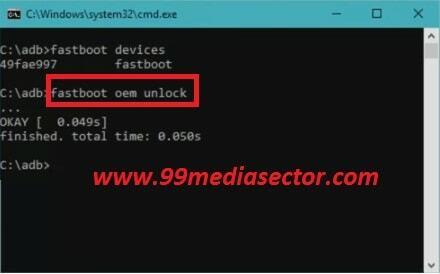 fatboot devices – if you want to confirm, is it connect with pc in fastboot mode then use “fastboot devices” command. Andriod rooting is one my interest field. Hope to learn more about it from here. By the way, nice article.